Effective web design relies on the understanding of the average user. Users want to find what their looking for quickly and with minimal effort. 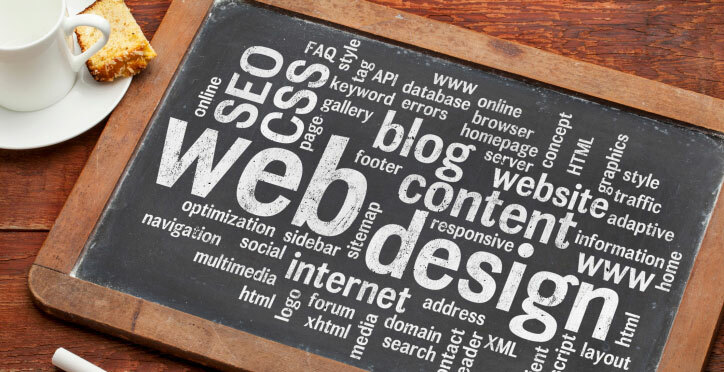 Follow these basic principles to design simple, user-friendly webpages. If you want to build effective webpages, you must first understand the average user. When you’re designing a webpage, it’s no surprise you may picture a more sensible and attentive user. We assume people will ponder over each page, read each word of finely crafted text, understand the organization of each page and weigh each option before clicking a link. In reality, users interact with webpages similar to passing a billboard on the freeway. If we’re lucky, a user will glance at a few pages, scan some text and click the first link that interests them or correlates to what they are seeking. 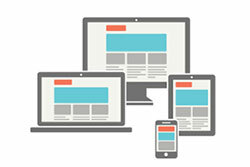 How do you ensure your users see and understand as much of your site as possible? Design simple, user-friendly billboard-like webpages. Establish a clear visual hierarchy to accurately portray the relationships between items on the page. The higher the importance, the more prominent the item should be. Objects that are related logically should also be related visually. Utilize grouping and nesting to show what section an element belongs. Use web conventions to help users figure things out quicker and easier. Well-designed web conventions work for a reason; they’re very useful and effortless for users. Many designers don’t take advantage of the value of existing web conventions. Divide your webpages into clearly defined areas to help users decide what to focus on more quickly. Ideally, users should be able to determine which parts of a webpage will have the most useful information and which sections are safe to ignore. Show what’s clickable to distinguish links at a glance. Make sure it’s obvious which links and buttons are clickable. Your design shouldn’t force users to think; instead, it should be mindless. Eliminate visual noise to ensure users are not overwhelmed and distracted. Reduce the amount of busyness and background noise on your webpages. Users have very small tolerances for unnecessary complexity and distractions.